Five years ago, he says, the weeds weren’t there. Now, patches are starting to show up everywhere along the river. WAIKIKI (HawaiiNewsNow) — Waikiki Beach is under siege by a silent enemy. 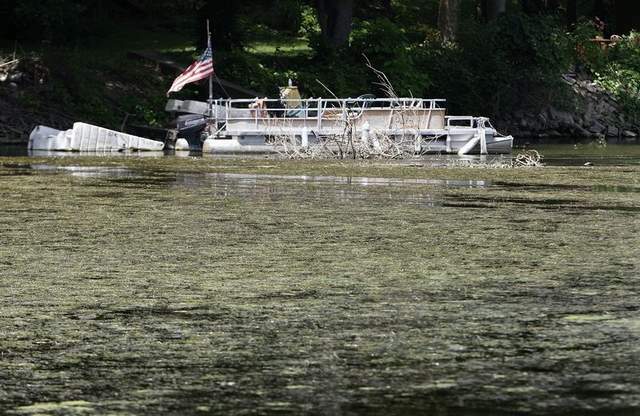 Invasive algae is taking over in the waters causing negative impacts to the environment. State concerns with a Southwest Florida company’s plans to make ethanol from algae may have stalled the business’s expansion.